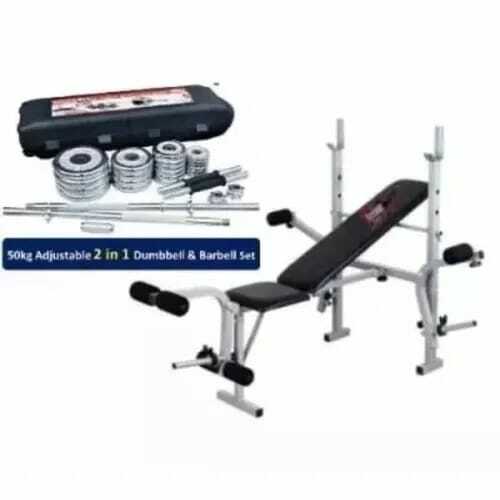 Our new Multifunctional Weight Lifting Bench is ideal for workout and exercise at home or outside.It features three adjustable backrest incline angles for various exercise strength. The solid frame and strong structure provide more stability and safety when exercising. There are two side poles to place the spare weights. The knee bracket can be removed and you can strengthen both chest muscles and your front deltoids. Welcome! High quality with competitive price can be realized here.